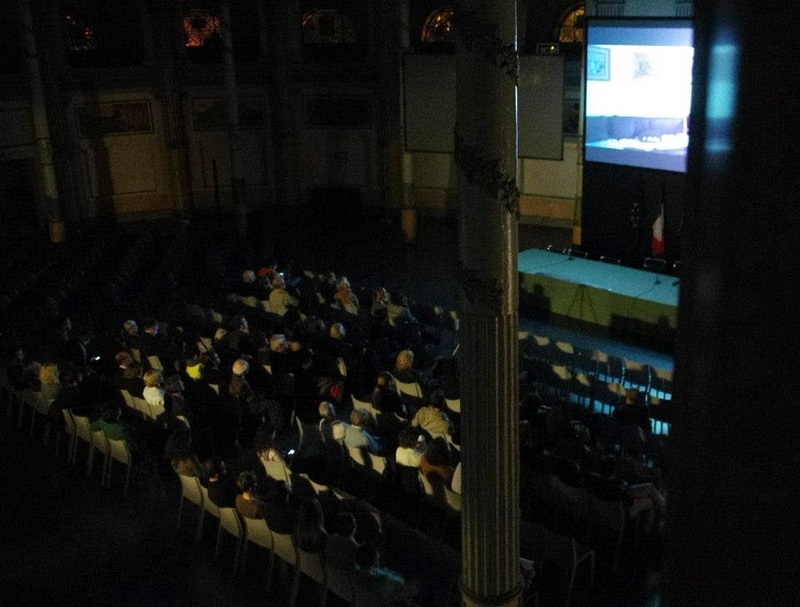 We are just back from Rome, where our film was screened at the VII Festival Internationale del Film di Roma/ Risonanze at the Casa dell`Architettura. 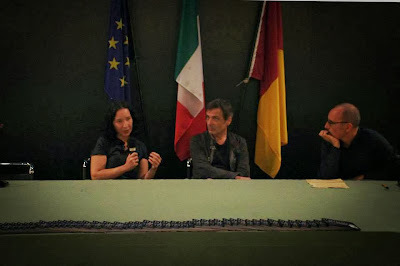 It was an amazing evening! 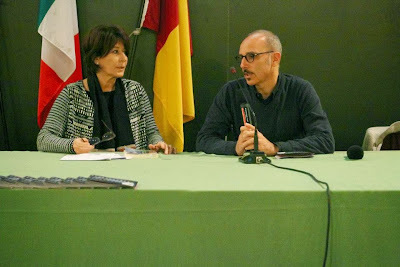 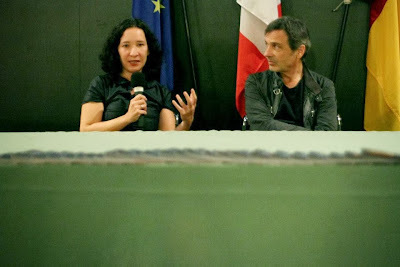 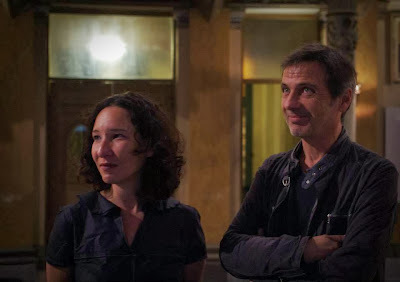 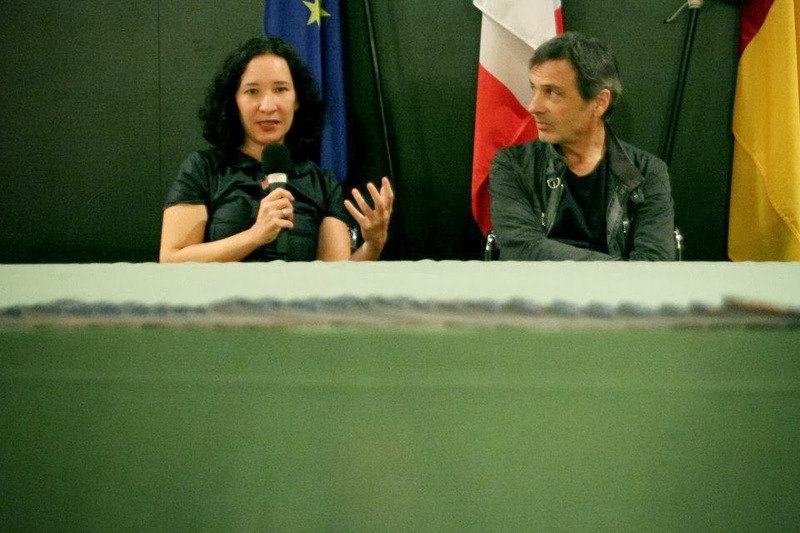 Thank you Luca Montuori and Alfonso Giancotti (Directors of Casa dell`Architettura) and thank you Art Doc Festival - Team for organizing this wonderful event. Dear team from the Forum Austriaco di Cultura and from the Goethe Institute Rome thank you for all the support and for the friendly and constructive talks we had.